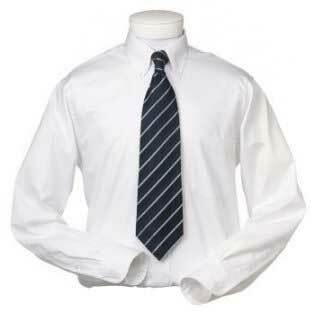 Our company is renowned as one of the prime School Shirts Manufacturers in India. The School Shirts, offered by us, are widely demanded in the market as no alternative is available in terms of quality and look. Additionally, customers are eased with the availability of the School Shirts at the most affordable prices.